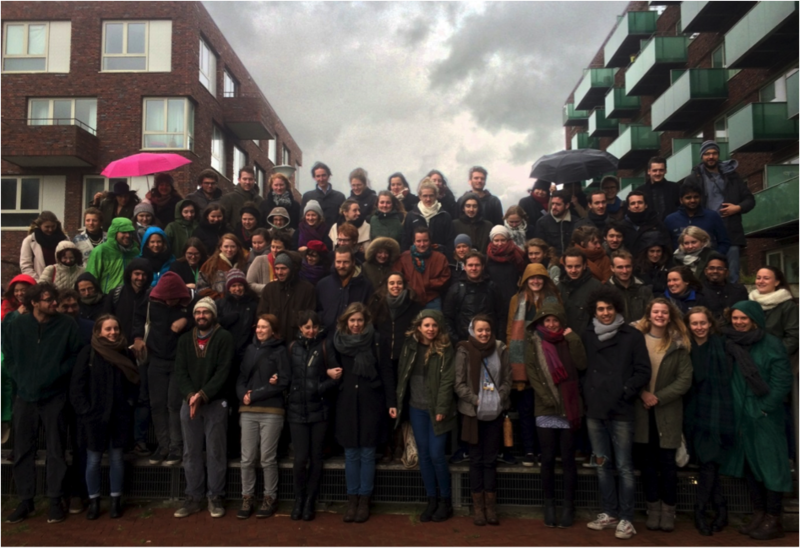 One month ago, more than 80 students, staff, and associated partners out of 6 countries came together to share their experiences and learn about sustainability in higher education. 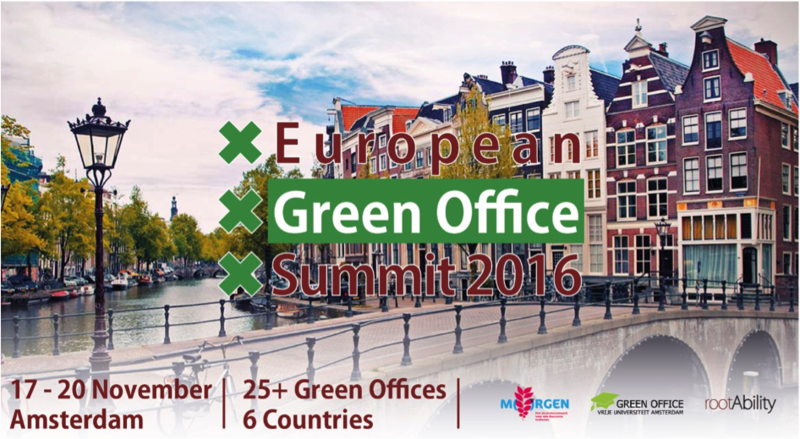 The purpose of the European Green Office Summit was to inspire, motivate and connect the Green Offices of Europe. The European Green Office Summit lasted for four days filled with numerous activities: from talks about ‘How to sell sustainability’, learning how to lobby for a GO, exchange of best practices between the GOs, to inspiring keynote speeches of Dopper and World Merit. 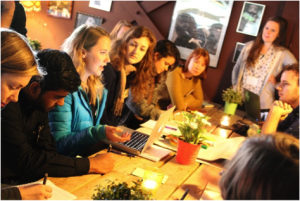 Informal fun activities such as a pub crawl and a pub quiz were also organized, so that the non-Dutch participants of the summit from Belgium, Sweden, Italy and Germany could enjoy the touristic side of Amsterdam. One of the working sessions. 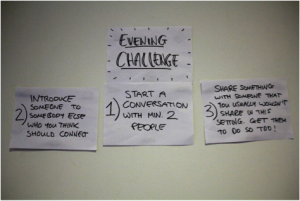 Want to get a feeling how the summit was and what the Green Office movement is about? These pictures and this video give a good impression of the atmosphere of the summit. The notes of all of the sessions of the summit are available here.